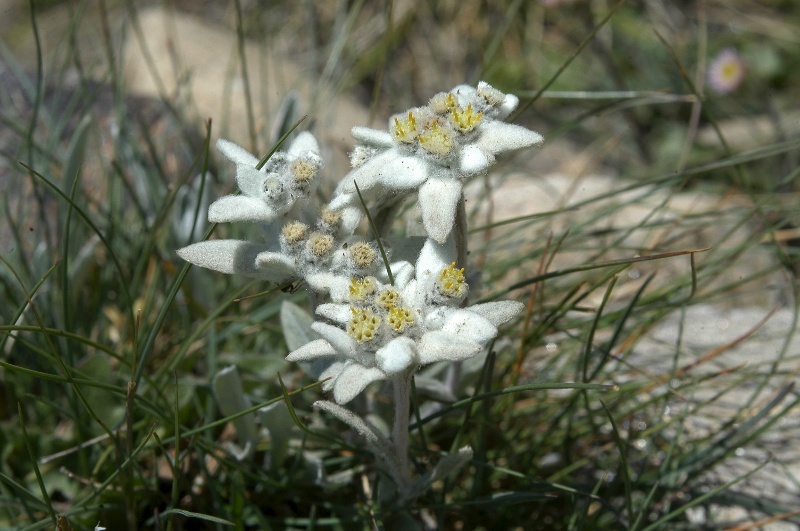 Along the path to the Kin hut, walkers are treated to the sight of some beautiful edelweiss growing at eye level. 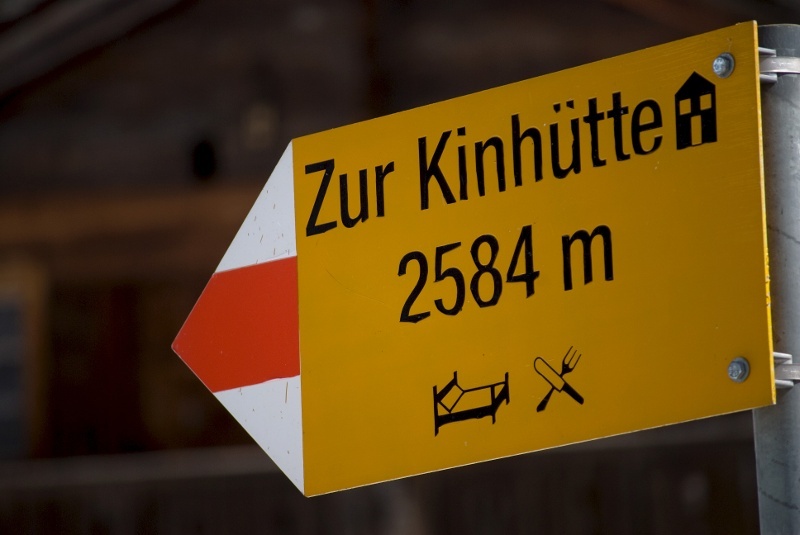 However, the path demands a good level of concentration. 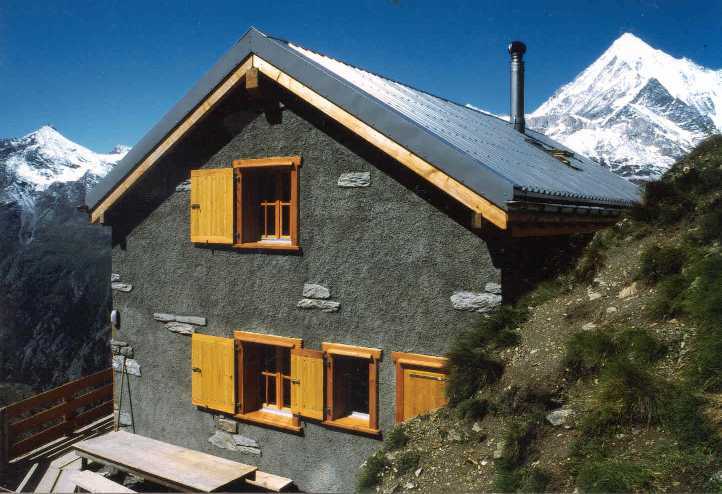 The Kin hut was once popular as the starting point for a variety of high-altitude mountain tours, but because of changes in the landscape over recent decades, the hut is now much quieter – and a popular haunt for nature lovers seeking tranquillity.